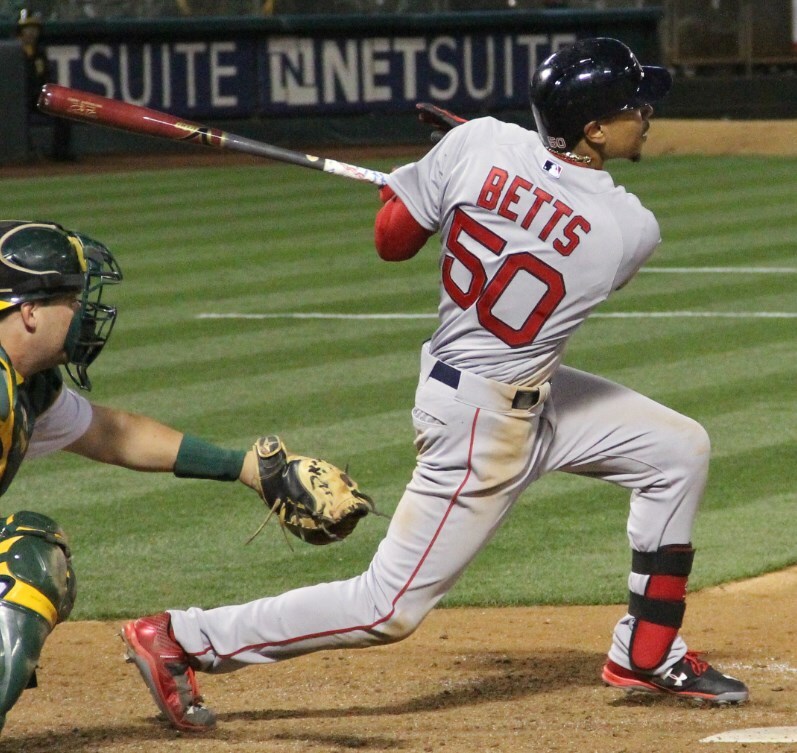 Mookie Betts is one of a number of Red Sox we saw swinging Victus lumber. 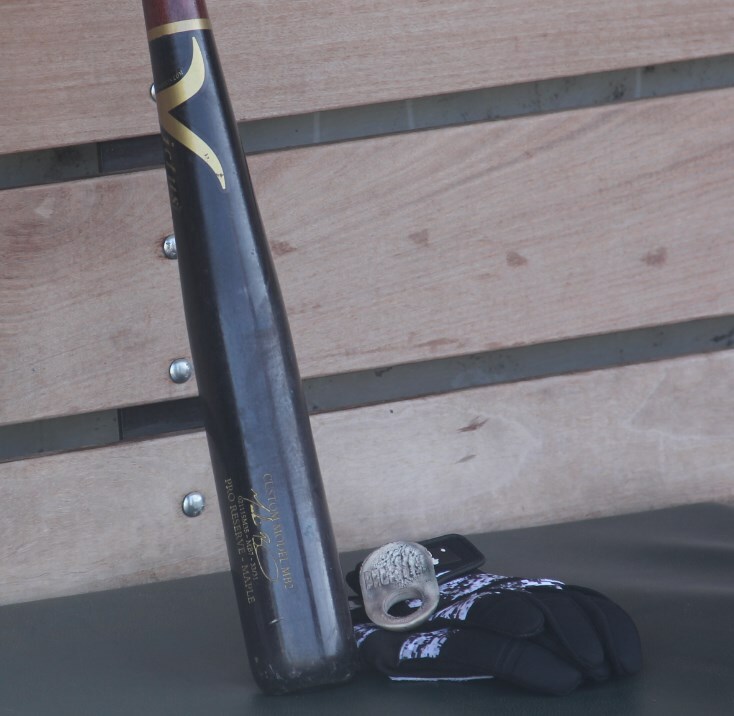 Blake Swihart is another, and Xander Bogaerts, though he didn’t bring it to the plate, the bat boy had one waiting for him in case he broke his Slugger M110. Betts’ is a custom model MB2 Maple. Categories: Mookie Betts, Gear, Bat, Outfield, Boston Red Sox.